Samba Error: The following error occurred attempting to join the domain “domain name”. The user name could not be found. you might get the error the group ‘machines does not exist. try again now you should be able to add the machine name and join the doamin. Look at the /var/log/samba/log.machinename for more details of the errors you get. 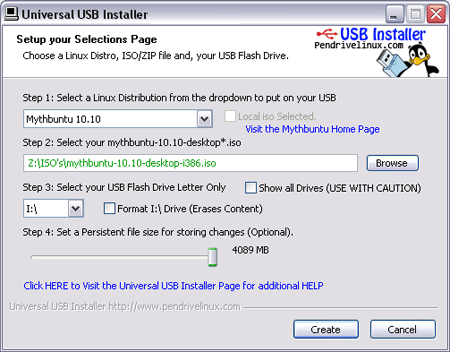 If you have dual boot system ubuntu and windows and you get this error unknown filesystem you would want to recover your windows first priority. 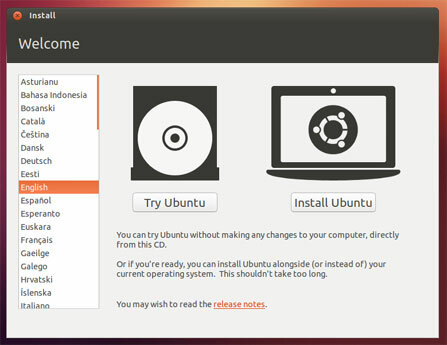 You need to start your computer with extranal Ubuntu live CD or USB (if not sure ask I can explain how to create one). Once done will open the boot-repair windows with two options choose the first option ( need to be patient it will take time).Restart computer without the CD or USB and see if it fixes the problem if not then run you live ubuntu again and type’gksu boot-repair’ in the commandline. It will popup the window again and choose the second option. Restart and see if it fixes the problem if not follow the link here for further help.